That was lawyer Steven Dimengo’s first pitch before the Ohio Supreme Court, arguing for his team, the Cincinnati Reds. The state says the Reds owe $88,000 in use tax on promotional items handed out at games between 2008 and 2010. The law says taxable gifts are defined as those that are given away without charge. Kody Teaford argued for the state tax commissioner, said the team can’t have it both ways – not paying taxes when buying the items or when using them to sell tickets, which aren’t taxed. “Any purchase of tangible personal property is presumed to be taxable, and anytime someone purchases tangible personal property like the Reds did with these giveaways and it’s not purchased for purposes of resale, then sales tax or use tax is going to be due,” Teaford said. “That’s exactly what the Reds’ argument is,” answered Teaford. Teaford noted the Cleveland Indians charge higher prices for tickets to promo giveaway games. And the state also argued that the Reds say promo items are limited, so that’s no guarantee, which means no consideration. But Dimengo said 30,000 bobbleheads are bought for each giveaway game, which is more than enough. And Dimengo said the way they’re used, they’re not subject to tax. “If anything, it’s a flaw in the statute. The statute defines a sale as simply a transfer of title for consideration. So all we have to prove is there’s consideration here. And if the General Assembly wants to change that to make these types of items taxable, so be it,” said Dimengo. Other states have also looked into the issue. The Milwaukee Brewers and the Minnesota Twins lost their cases with similar arguments, but the Kansas City Royals won in court and overturned a ruling that required them to pay state sales taxes on those giveaways. 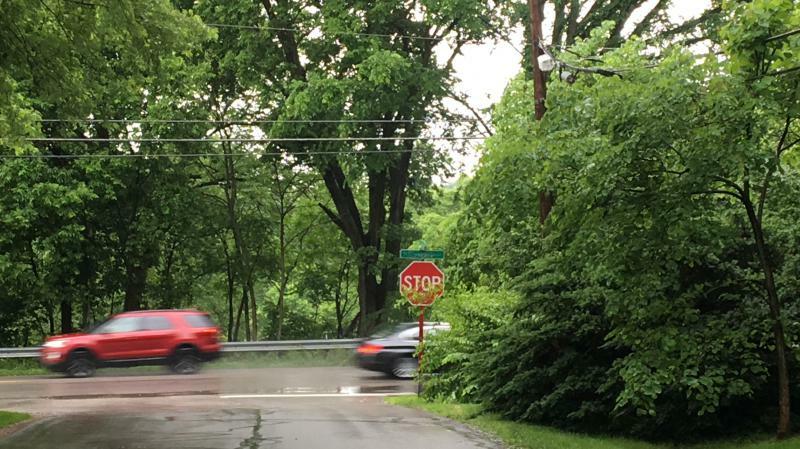 The Ohio Supreme Court has ruled that a city can’t be sued if a driver’s view of a stop or other traffic control sign is blocked by shrubs or plants, unless they’re actually growing on the sign. 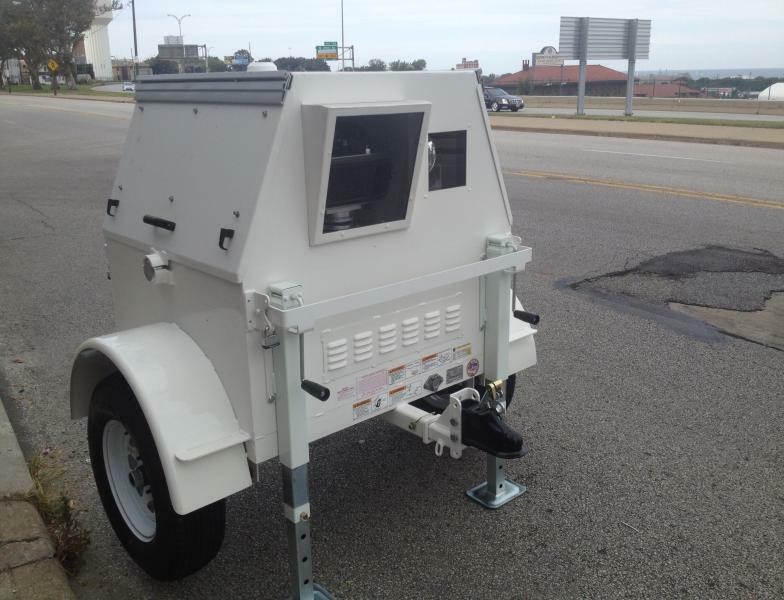 The Ohio Supreme Court has ruled that cities have the right to operate traffic cameras. Now the court is deciding whether a lower court can block a plan to cut state funding to certain communities using those cameras. 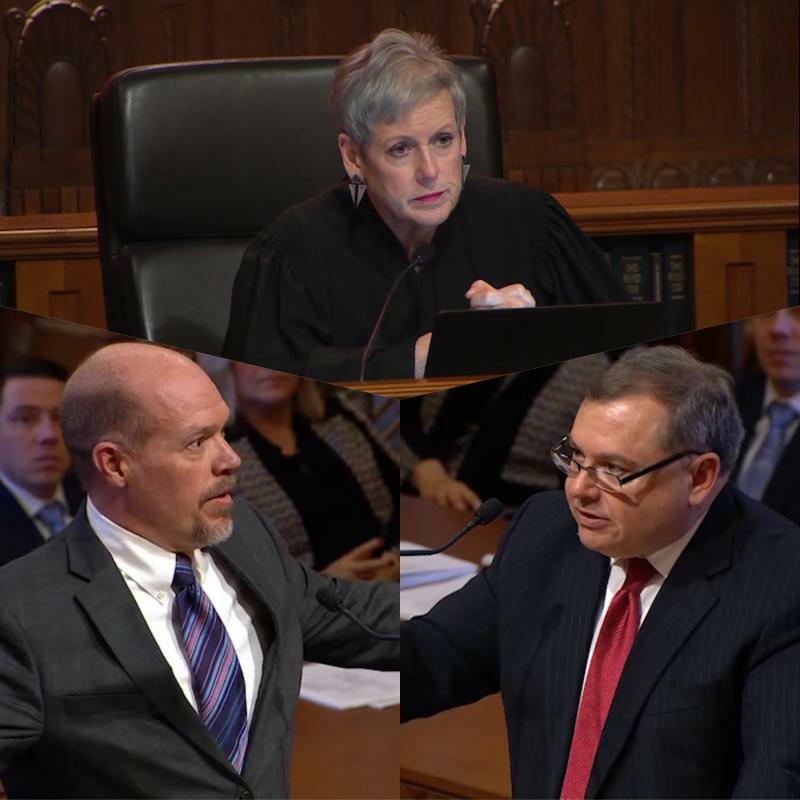 It was the heavyweight court battle that’s been brewing for more than a year. 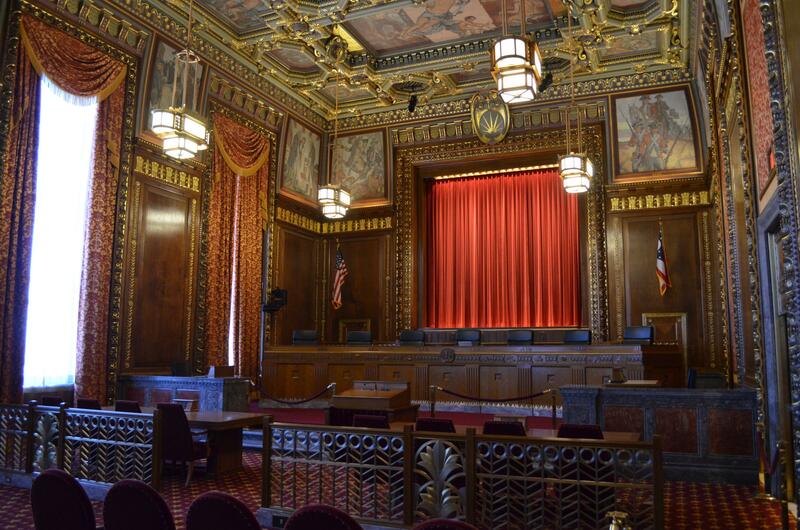 Attorneys for the now-closed Electronic Classroom of Tomorrow and the Ohio Department of Education traded jabs before the Ohio Supreme Court over how the state should fund schools and if that funding should be tied to just enrollment or student participation. 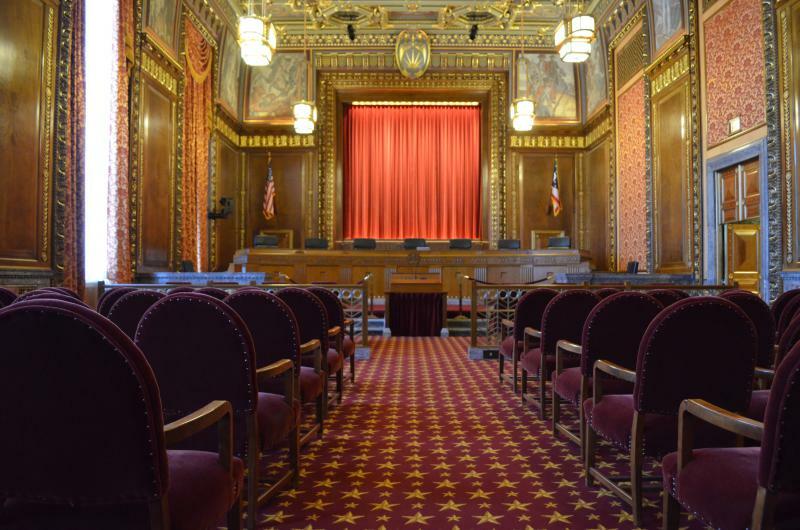 The Ohio Supreme Court has made two big decisions on abortion involving two separate but related cases, by ruling on a case involving one of Ohio’s eight clinics and not ruling in another.